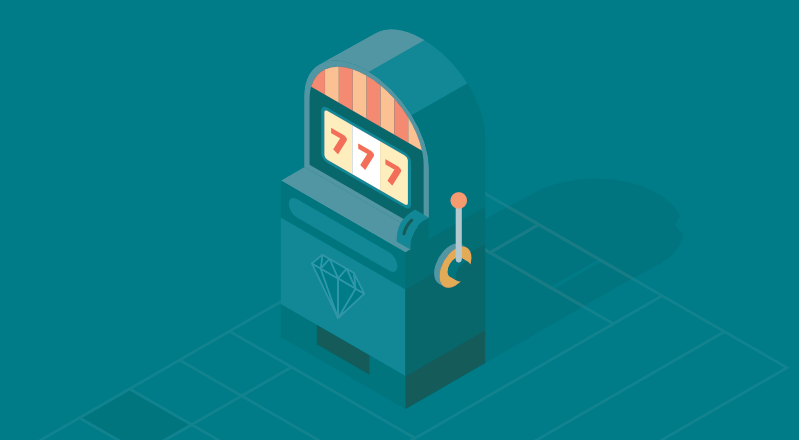 Slot Machines are experiencing a whole new lease of life online. The new generation of Slot Machines are nothing like the slots of old. Check out Swedish company Thunderkick as a shining example of how you genuinely can reinvent the wheel. During our time in Malta we created several ‘eye candy prototypes’ for potential slot machine games. These video prototypes serve a few functions: marketing teams can conceive and pitch new game ideas within a matter of days and they also serve as initial style guides for motion and interaction.